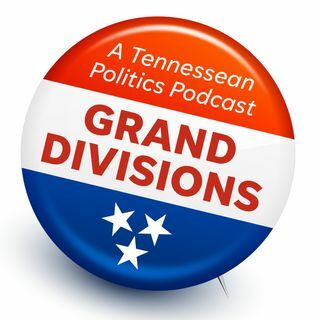 With just over a month until he is sworn into office, Gov.-elect Bill Lee sat down with Grand Divisions to talk politics, policy and his transition. On this episode, we ask Lee about everything from health care and education to the death penalty and refugees and immigrants. We also ask him whether the Tennessee Titans will make the playoffs this year and if the Nashville Predators will win a Stanley Cup during his administration.